If you’re following my social media platforms, I think you would notice I always put on lipstick almost on every occasion. No offense, I dislike seeing people with dry lips and still put lipstick on, BIG UH-UH. I experience chapped lips occasionally, the feeling is bad, you can’t even have a beautiful lips. There are several reasons which caused chapped lips, mostly are because of dehydration and keep licking lips. Yes, licking your lips won’t help. Your lips will only turns drier because of saliva evaporation. So I have a tips of having beautiful lips. In order to avoid chapped lips, your lips need a shield to stay in shape, and my secret is protecting lips with lipbalm before put on lipstick. My lipbalm is too cute that I always bring it with me all the time. 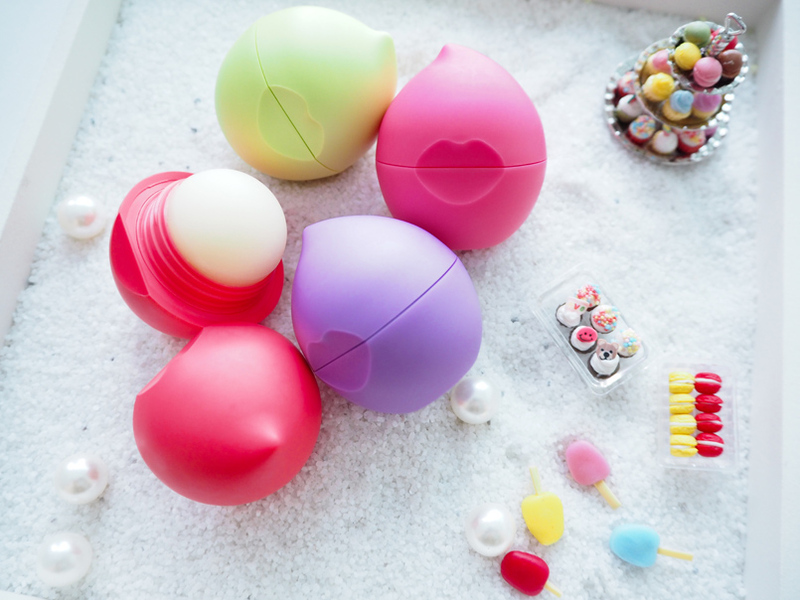 I bet you will not forget to apply lipbalm if you have such an unique and amazingly cute lipbalm! 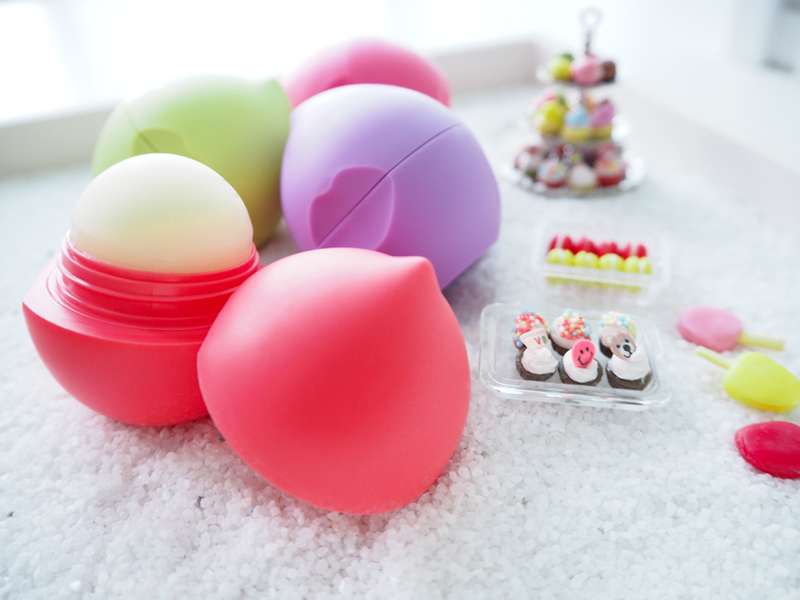 Chu Lip lipbalm comes in cute dome-shaped balm, with different scents and colors, remove the cover and kiss the balm to nourish your lips. So cute right? “Chu” means kiss in Japanese, just like kissing the lipbalm too! 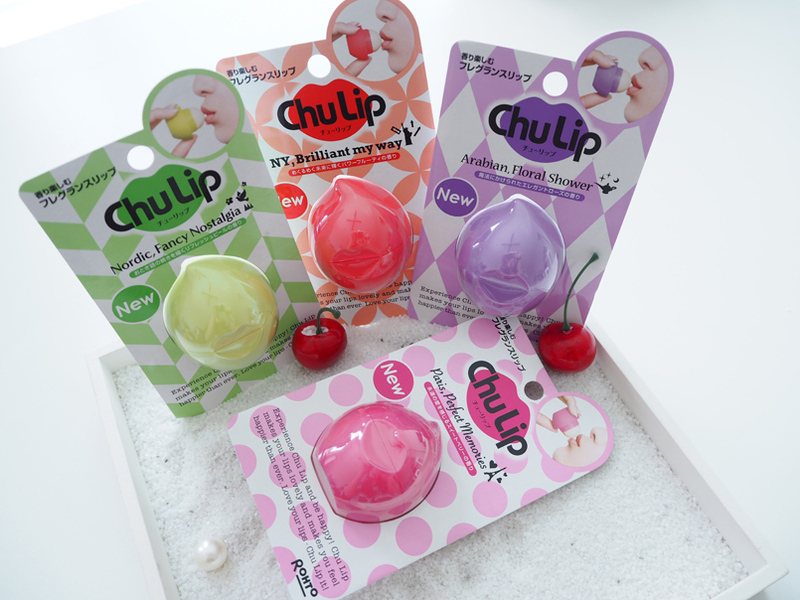 Chu Lip comes in 4 different colors, pink, red, purple and green. It is formulated with yummy blend of recipes, contains moisturizing ingredients of Olive Oil, Macadamia Nut Oil and Rose Hip Oil, to keep the moisture of the lips. Pink Chu Lip lipbalm comes with sweet berry scent with unique mix of raspberry and peach flavour. Any pink lover here? Red color of Chu Lip fills with fruity scent of Apple, Ginger and Tea Rose. I love this the most because I love fruits hehe! For those who prefer flower scent, you must try Purple Chu Lip! It has the Rose, Germanium and Clove scent. 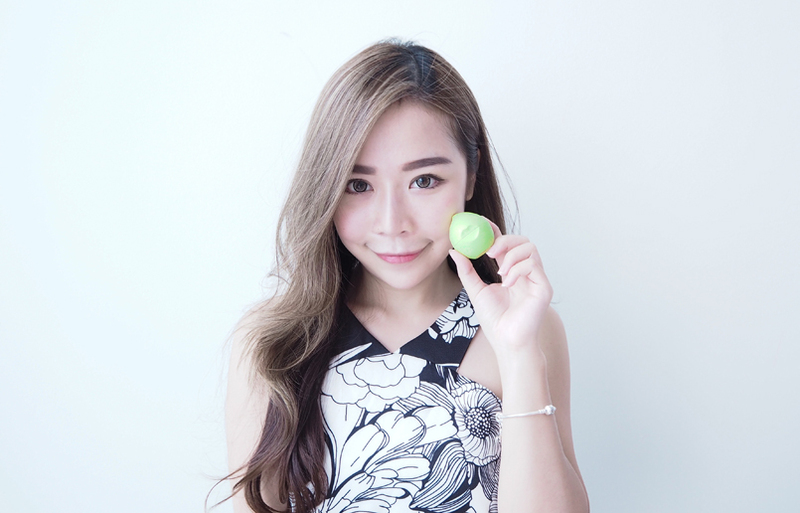 I like the Green Chu Lip with refreshing scent of Orange, Lime and Mango. A good choice to use for the hot weather here! So now you know how to have a beautiful lips? Let’s Chu Lip now hehe!